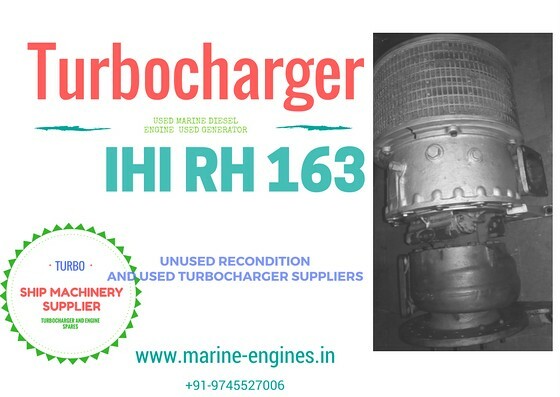 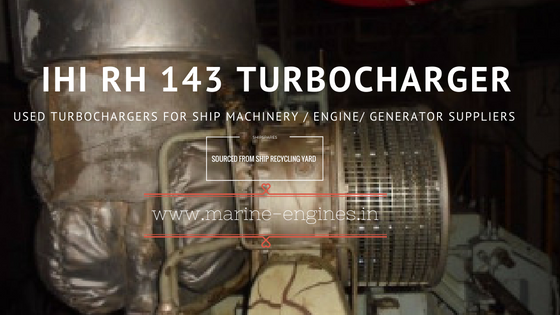 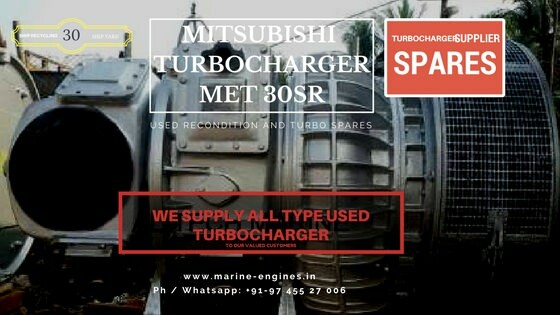 Available in stock unused and used turbocharger sourced from ship recycling yard. 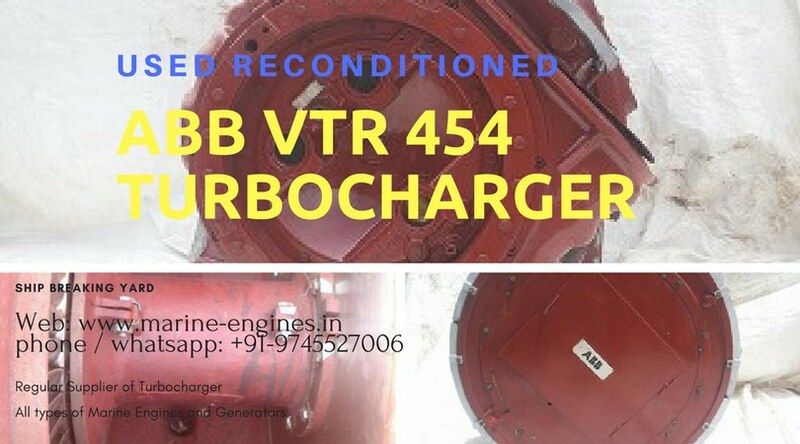 Both Chargers are in excellent working condition and ready to be uninstalled engine. 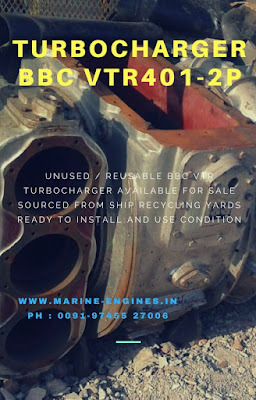 Condition : Used and in working condition. 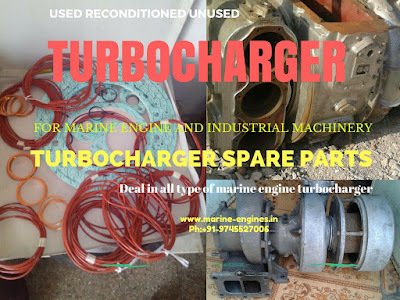 Can be fitted directly the engine and no need of any servicing or recondition.